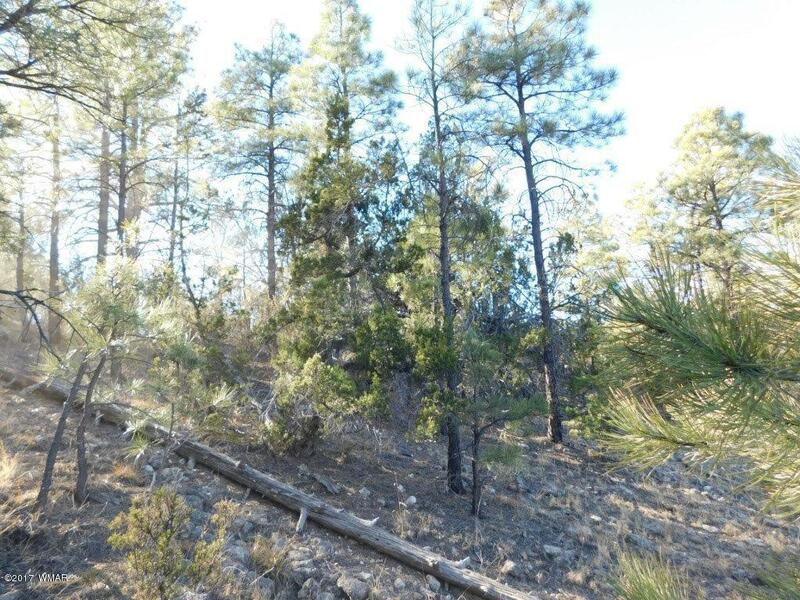 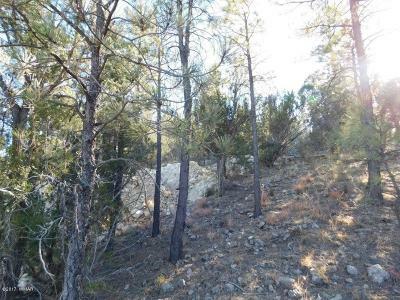 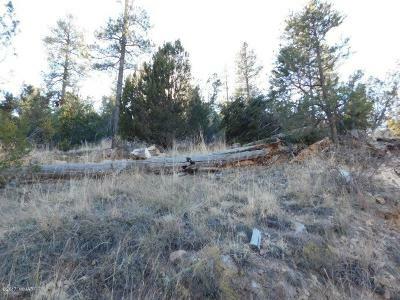 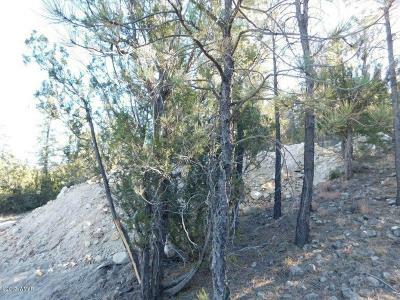 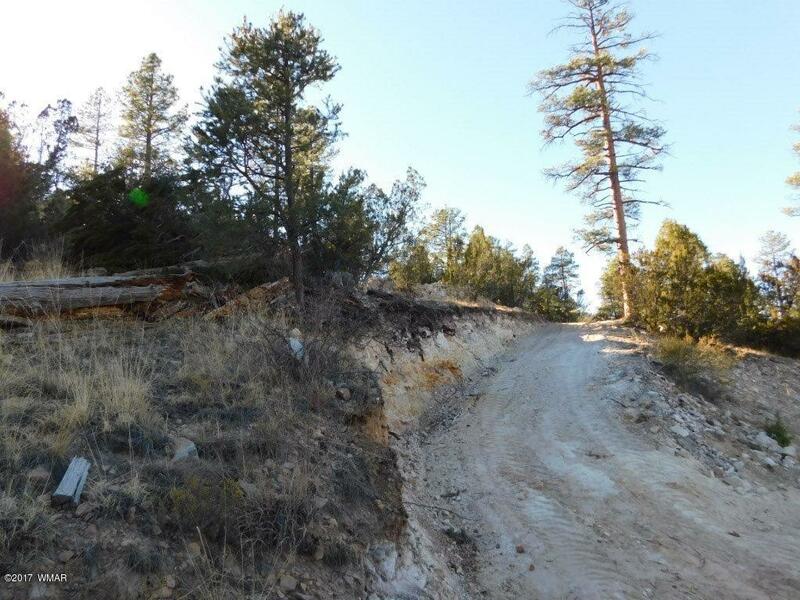 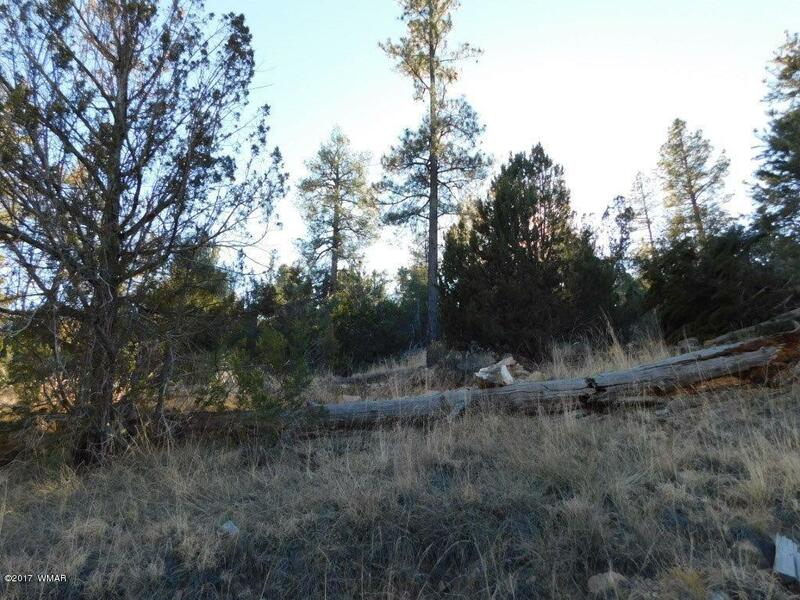 View, views, views from this 1/2 acre hillside lot in a site built homes only area! 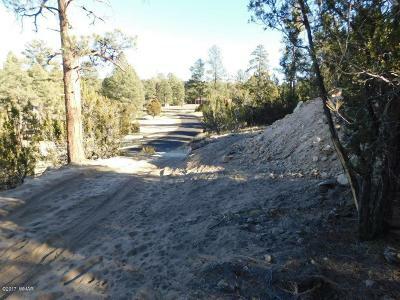 Easy access from county maintained road with utilities to the lot line and Seller has recently had a driveway rough cut in so you can access the building pad. 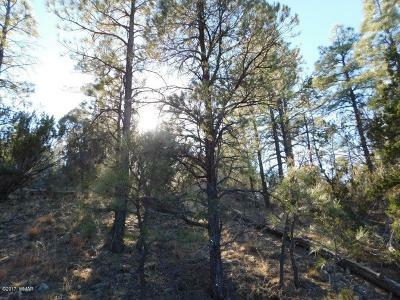 Loaded with pine trees and in the center of town for convenience plus owner will carry so come up and take a look. Mild HOA with low dues to protect your investment.